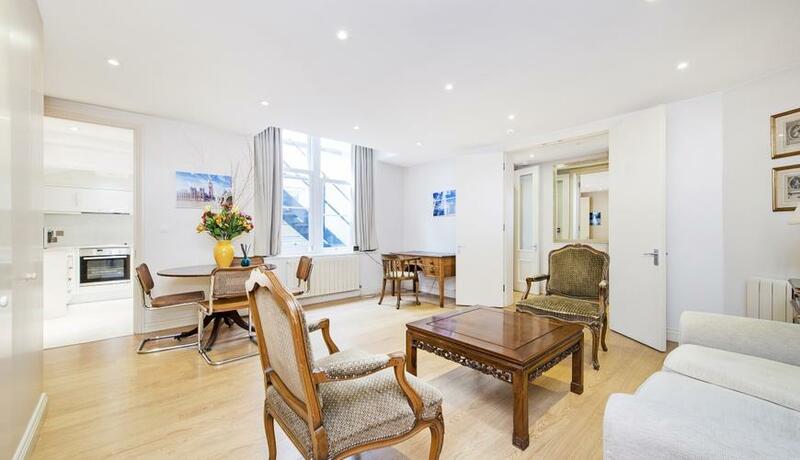 A tastefully presented, extremely large studio flat located 5 minutes from Paddington station. Featuring lots of storage, a walk in closet, a modern separate kitchen and a utility room. 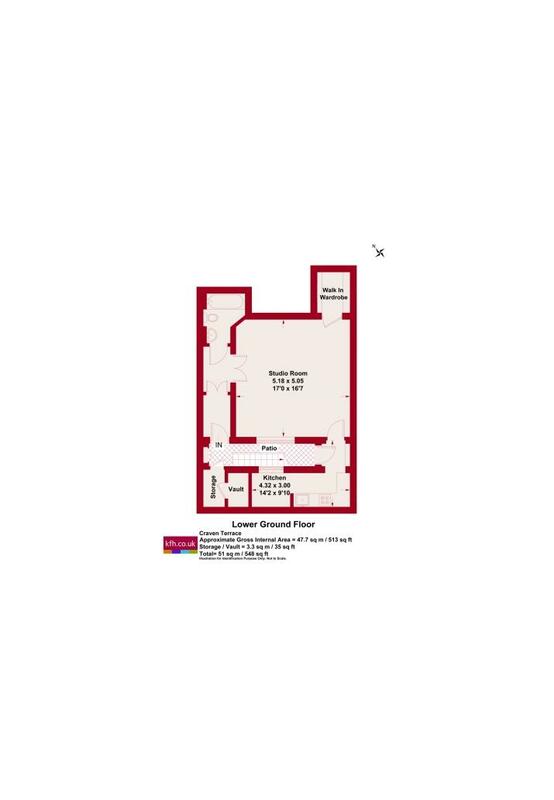 The property is offered furnished, and available from the 5th May 2019.